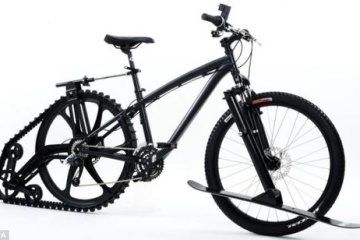 When you start using a bicycle for more than just morning exercise and short-distance commutes, you’re going to need to rig it with some accessories to accommodate your different needs. Problem is, most add-ons are mounted semi-permanently, so it probably won’t take long before the bike begins to look like the storage-crazy Camioncyclette we saw a while back. 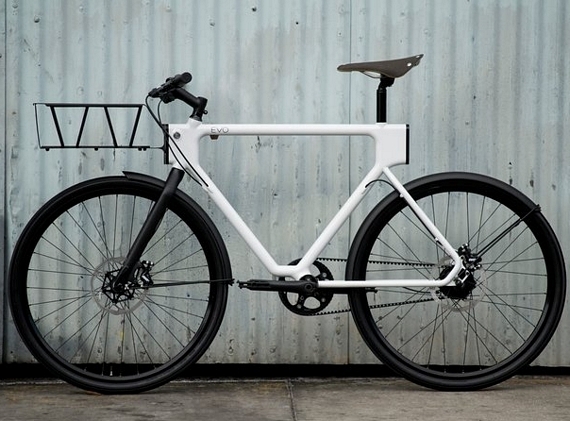 That won’t be a problem with the Evo Utility Bike. 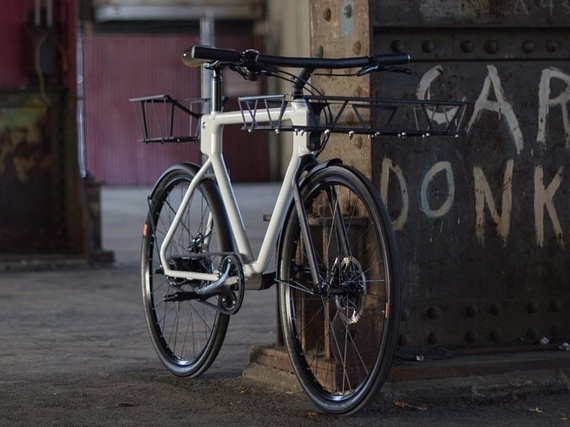 An entry to Oregon Manifest’s Bike Design Competition, it’s a modular bicycle system that lets you plug and play accessories to equip it for a variety of uses. 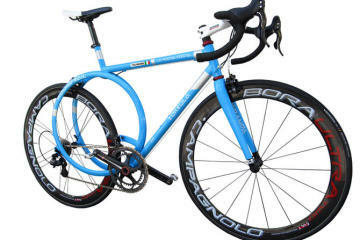 Need a pannier rack in the back? Just hook it up. A larger basket in front for a big load of groceries? Sure. 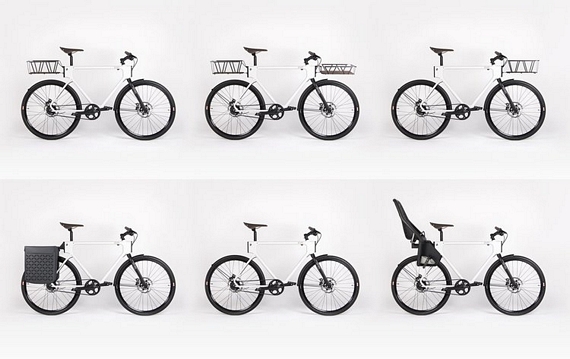 How about a child seat so you can take the two year old for a spin around the block? Yep, that can work. 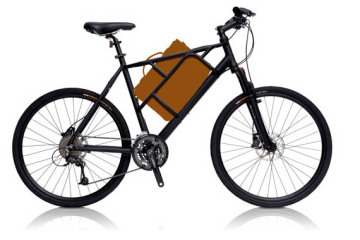 The Evo Utility Bike can take add-ons both front and rear, so you can maximize the bicycle’s cargo capacity. It uses quick-connect mounts that literally slip in and lock in place, so you can switch between accessories in less than a minute. 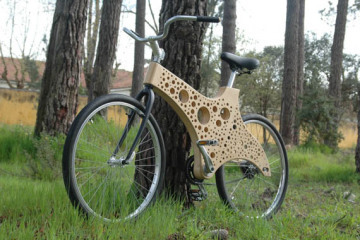 A symmetrical “truss” frame inspired by San Francisco’s famous towers and bridges make it easy to support different cargo loads, so whether you’re hauling boxes, carrying a surfboard, or realizing that biking with a restless toddler wasn’t a brilliant idea, the frame should be able to handle everything with ease. 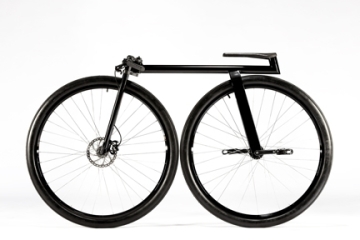 Aside from the unique modular system, the bike takes advantage of advancements in the 3D printing of metals, using a 3D-printed lug design that cuts down welding time during construction. 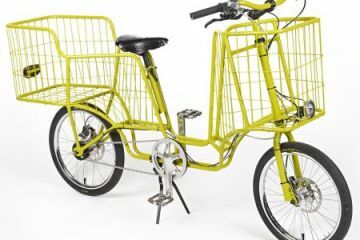 Do note, the Evo Utility Bike is a concept prototype for a contest, with the actual cost of the bicycle being a little too impractical for mass production. Still, a bike that allows for plug-and-play accessories is an interesting idea that definitely deserves further exploration.